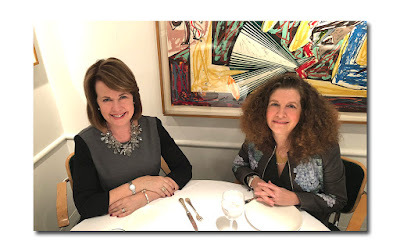 Lookonline's entertainment editor Diane Clehane is introducing a new weekly feature, The Royal Watch, where she will report and offer her own insightful commentary on the British royals -- and those colorful commoners aka The Middletons -- that have entered their orbit. In this first installment of The Watch, Diane explains why the honeymoon is already over between the media and the royal newlyweds. 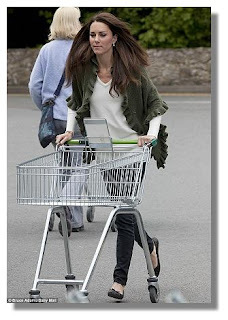 Exhibit A: the photos of the Duchess of Cambridge pushing a shopping cart in her hometown of Wales made all the papers in the UK complete with snarky headlines.